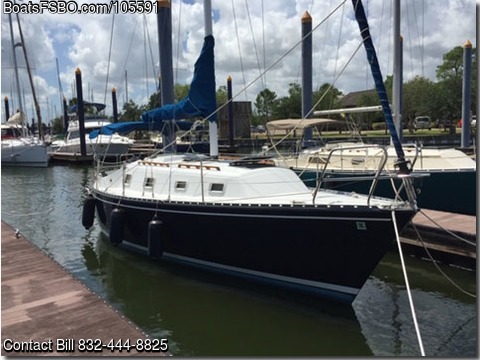 Contact the owner at 832-444-eight eight two five or bcarpent(at)gmail.com...This Hunter 30 is a comfortable coastal/lake family cruising boat. The cockpit will accommodate 6-8 adults. All running rigging is accessible in cockpit. The interior is roomy with a main cabin containing two facing settees that convert into beds, a large quarter berth aft of the navigation station, a fold away wood table, and a compact galley with a large icebox. The head area contains a hanging locker, lavatory, head and shower. The v-berth offers a large private sleeping area.